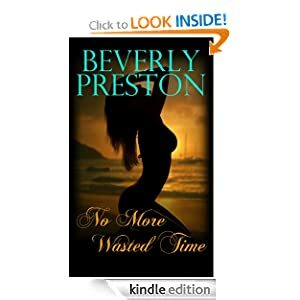 -- After losing her husband to a sudden heart attack, Tess Mathews escapes to Bora Bora to lay her husband and sorrow to rest. What she doesn’t expect is a new beginning. -- Headlines scream across the nation as a country in near panic pleads for the capture of the killers. 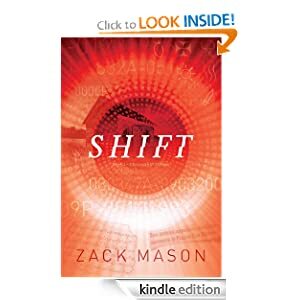 With little progress, U.S. President Samuel Schroeder asks Jack McCall, a veteran of the CIA and Defense Intelligence, to head up a special multi-agency task force to find the killers. A frustrated and unhappy FBI designates, as its representative, Rachel Johnstone, an agent with whom Jack has had some personal history. 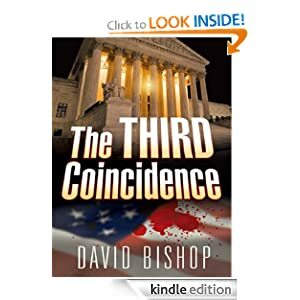 The Third Coincidence unfolds amidst continued assassinations, accusations that the president is attempting to form his own secret police, and confirmation hearings for reluctant nominees to fill the vacant positions while the Supreme Court struggles to sustain a quorum. 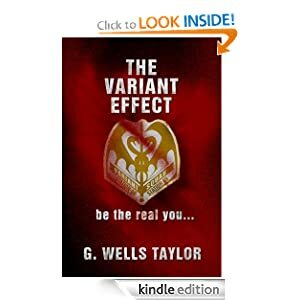 Will a terrorist group or a mad assassin succeed in destroying these revered intuitions? In the spirit of The Day of the Jackal and The Manchurian Candidate, this story is juxta-posed through the eyes of both the hunter and the hunted as the devious plot to change America hurdles forward. -- What is the worst thing that could happen to you? For Mark Carpen, it is the death of his children at the hands of a drunk driver. In the tragic aftermath, he also loses his wife, his job, and everything else of value. Grief-stricken, Mark turns his back on society for a life wandering through the North Georgia woods. That is, until he finds a strange watch in the middle of those woods. A very special watch. One that gives its wearer the power to travel through time at will, rectifying past wrongs and stopping tragedies before they happen. Mark is determined to use the watch to save his kids, yet certain mysterious forces are poised to stand in his way — and a shadowy group of assassins has decided that Mark Carpen must die. -- VARION was a popular medication that could cure anything from Anxiety and Depression to Schizophrenia and Zoophagia. Everybody took it back in the day, because there were no side effects... ...AT FIRST. By the time they learned about the Variant Effect it was too late. The old building in a rundown part of Metro was a perfect place to find a body, but they wouldn't have dragged Joe Borland out of retirement if it still had its skin. It's been 20 years since Borland battled the Variant Effect, and 20 since he let his partner get skinned alive. Now both of them are ordered back into action to meet a terrifying new threat. -- Maintaining a low carb diet - especially on busy weekday lunches - can be quite a feat. What with the pressures of work or school making you want to stress eat, or the limited options available when it comes to low carb lunches, it can get to the point where you'd rather just forget about the diet and grab something heavy in carbs, calories and fats. 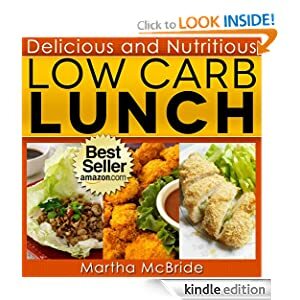 This book has delicious and nutritious lunch recipes that can help ease the stress of weekdays but still adhere to your strict low carb rules. -- After Julie Delgado’s restaurant closes, she temporarily takes over the catering position at the Rose Chalet, a full-service San Francisco wedding venue. 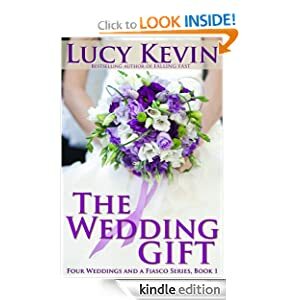 She plans to dazzle the bride and groom so the Chalet’s owner will keep her around, but fate has other plans for her when the bride’s brother shows up for the first food tasting. Andrew Kyle is not only the Cuisine Channel’s Edgy Eats host and chef, but his recent review of Julie’s restaurant was the final nail in its coffin. Once he meets Julie at the Rose Chalet, he’s certain she’s playing it safe. And he wants nothing more than to be the one to break her guarded passions loose.